Gang Qu received his M.S. and Ph.D. degrees in Computer Science from UCLA in 1998 and 2000, respectively. Previously, he had studied Mathematics in the University of Science and Technology of China (USTC) and the University of Oklahoma. He joined the Department of Electrical and Computer Engineering in the University of Maryland at College Park in 2000. He is a joint associate professor at UMIACS and an affiliate associate professor at the Computer Science Department. Dr. Qu is a member of IEEE and ACM. He is also an individual member of the Virtual Socket Interface (VSI) Alliance. He has served on the technical program committee for many conferences and also served as the general co-chair for the 16th ACM Great Lakes Symposium on VLSI (GLSVLSI 2006). 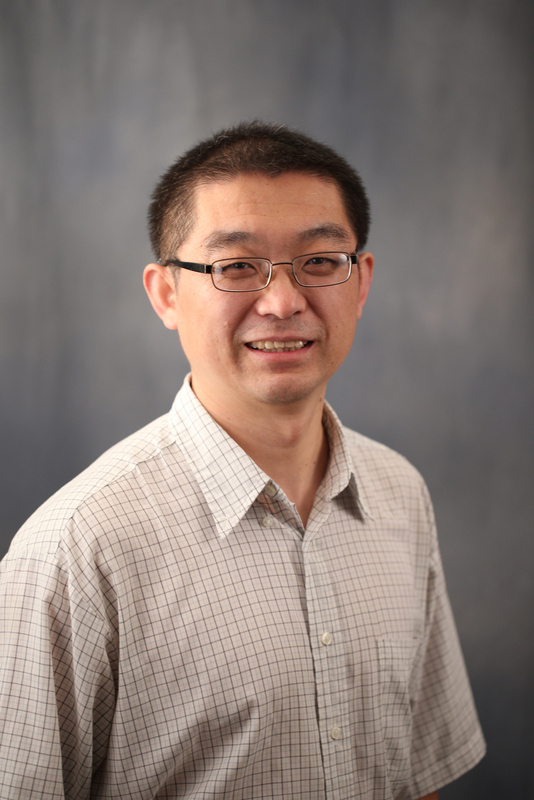 His research interests include VLSI intellectual property reuse and protection, low power system design, computer-aided synthesis, artificial intelligence, and wireless sensor networks. He has published more than 60 journal and conference papers in these areas and co-authored the first book in VLSI Design intellectual property protection. He won the ACM SIGMOBILE MobiCom best student paper award in 2001. He has taught the following courses: ENEE 114, ENEE 244, ENEE 644, ENEE 759B, and ENEE 759Q. He won the George Corcoran Teaching Award in 2002. The research will focus on the development of three enabling technologies to establish polymorphic gates as a hardware security primitive. Qu and research team will study the use of Silicon Physical Unclonable Functions (PUFs) as an entropy source. Security must be designed into systems, not added after the fact, both agreed. Qu spoke at the 16th Chinese Fault-Tolerant Computing Conference (CFTC2015) in Shanghai, China. ECE professor was one of two nominees from the University of Maryland. The workshop concentrated on emerging cybersecurity technologies used in warfare. Faculty promoted to full professor, associate professor with tenure. Srivastava is a leader in research that has advanced the frontiers of chip design technology.